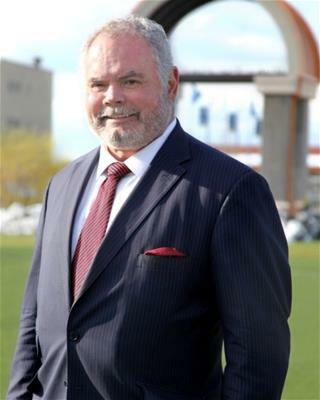 A Colorado native, Mayor Dunafon has been a major player in initiating and shepherding the extraordinary 14-year transformation of the small City of Glendale into an entertainment capitol and internationally-known city. This transformation began when Dunafon first chaired the Strategic Planning Initiative in 1998. The Glendale citizens clearly sent a strong message: they wanted a new identity -- a more vibrant Glendale.